It is specific to your target market’s needs. It should solve their problems, make their lives easier and be something that will be hard to live without. It connects with your buyers emotionally. 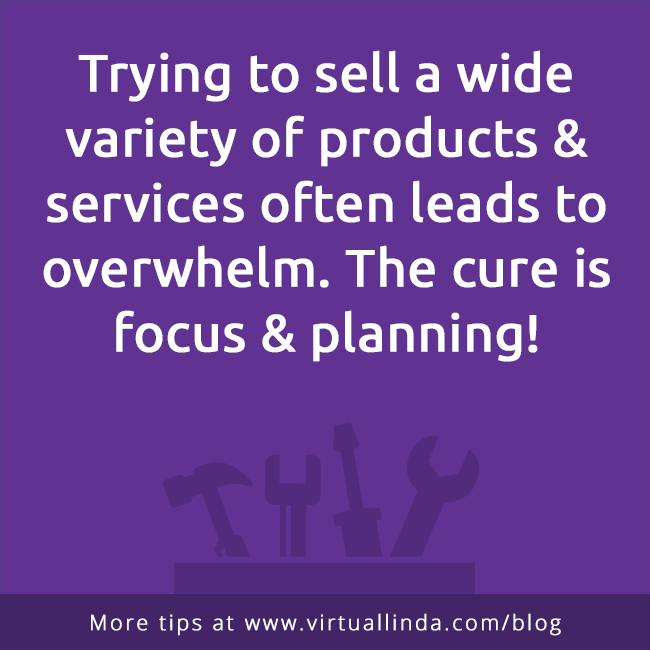 Connect to the frustrations, fears, worries and concerns of your target market, and it will be easier to close the sale. A great USP is memorable. It doesn’t have to be a tagline, just an IDEA they remember. The idea is like a grain of sand in an oyster… if you’ve made a connection, it will be something that keeps bothering them until they buy from you.